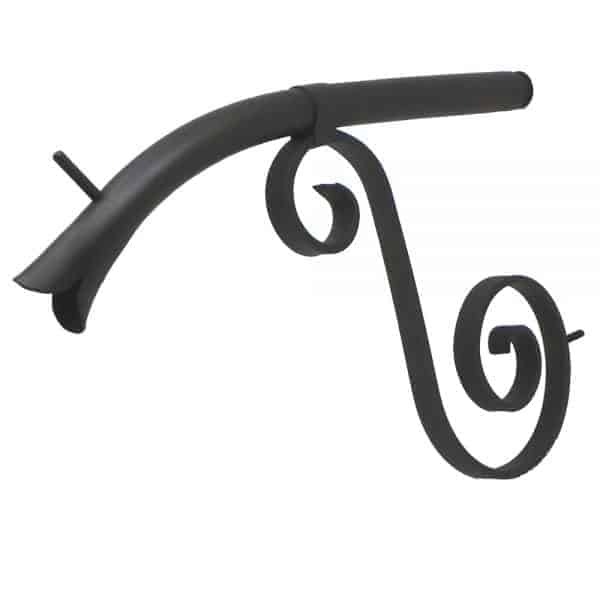 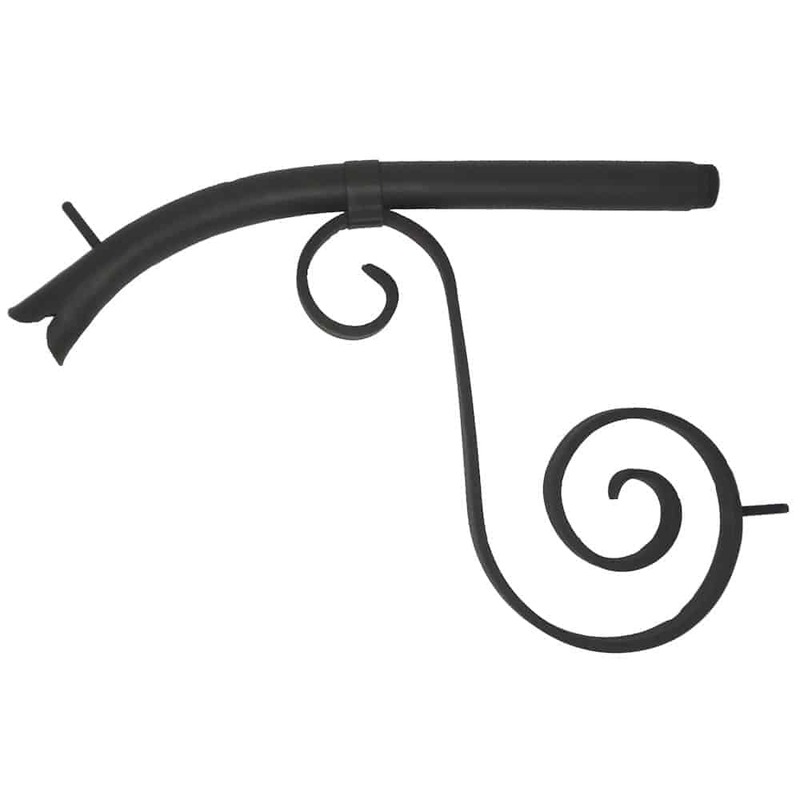 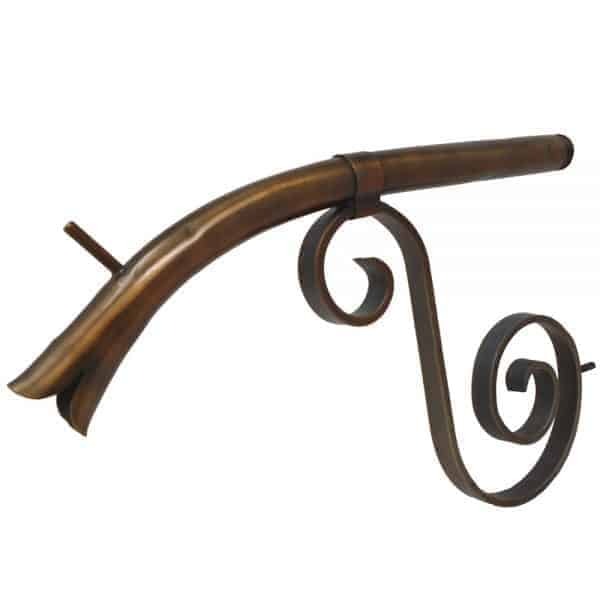 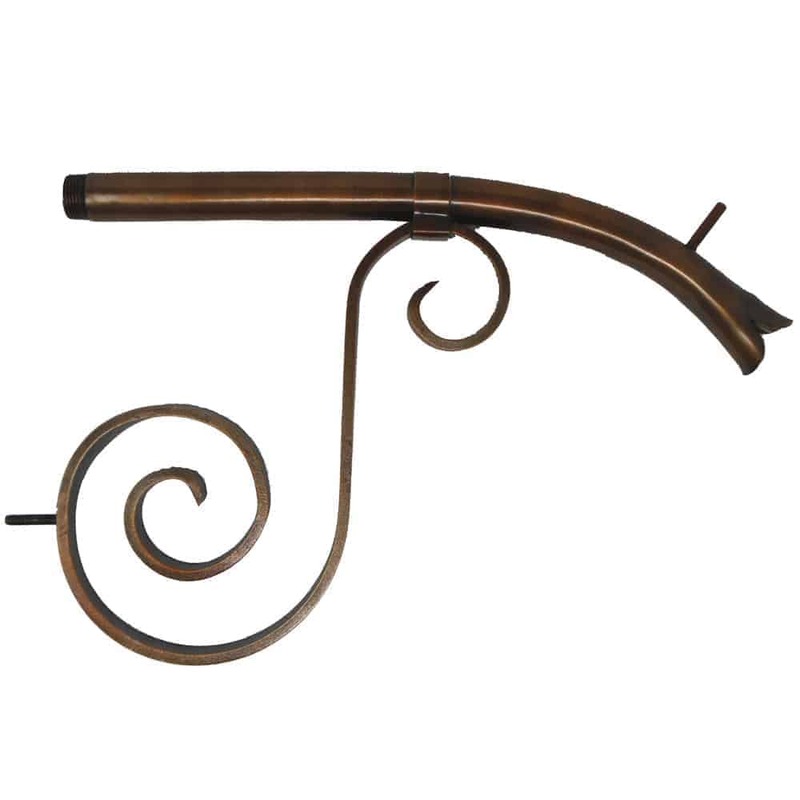 Achieving old-world charm is easy with the Courtyard Spout’s simple and elegant design. 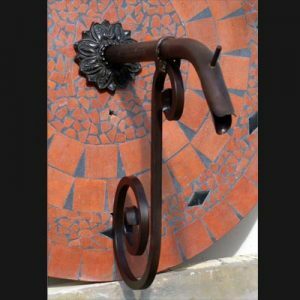 Centuries ago, these spouts were forged from iron and served as a neighborhood water source. 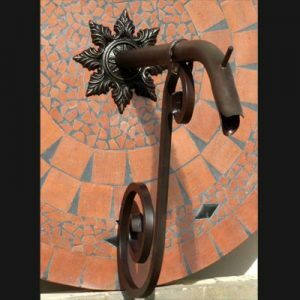 Water buckets were hung on the spout’s top tab and the scroll underneath supported their weight to prevent buckling. 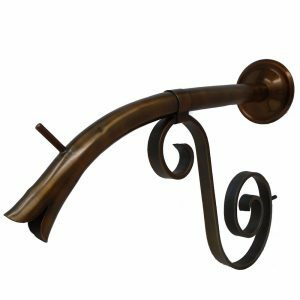 Today’s Courtyard Spout is made of 100% copper so it does not rust or leach like iron spouts. Its sensible and versatile design complements practically every faceplate or escutcheon. It is ideal for any architectural and/or outdoor living, pool, spa, and fountain design. 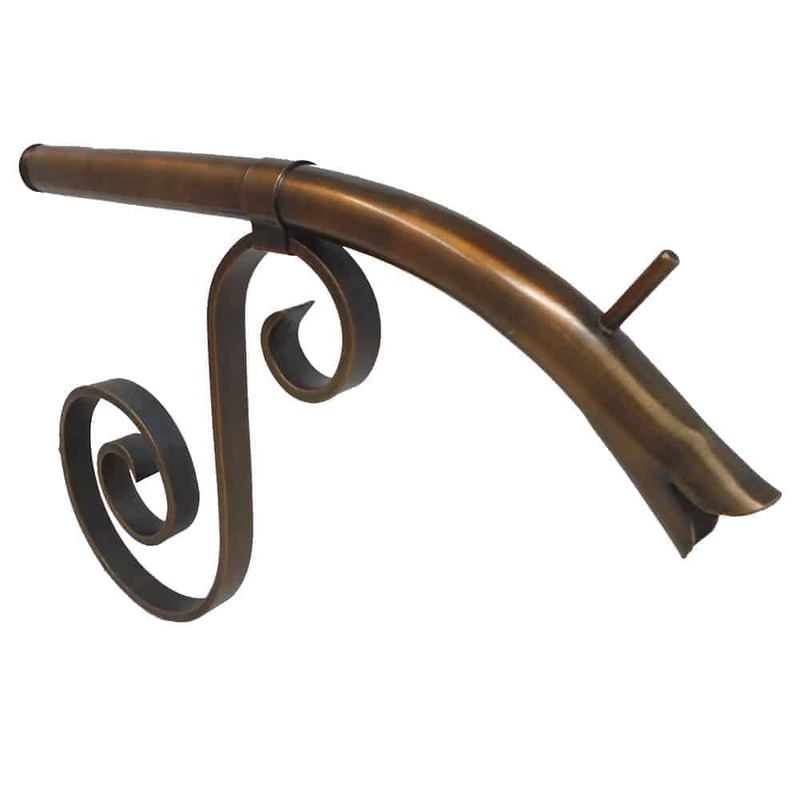 It is also available in a smaller version and in a variety of finishes. 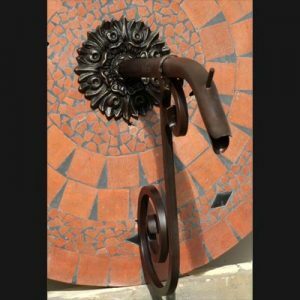 The price includes Dura coating.